You are very important to us, you are the person that plans, organizes and pulls your event together and because you do such a good job we want to reward you. If you have any questions please contact us at: (610)-630-4793 between the hours of 10:00 am and 6:00 pm, 7 days a week. We are available to help you plan, prepare and finalize your paintball adventure, please take time to navigate around our site, it is loaded with information to help you get ready. Corporate outings are always welcome and we offer a full variety of options from catering to professional team building seminars. 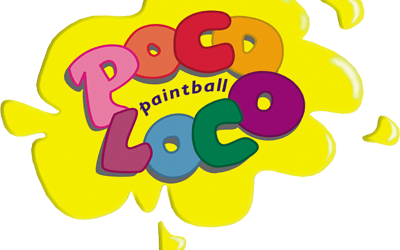 Poco Loco Paintball welcomes camps, church groups, and college groups to come out and join us for your next paintball event.